← Getting Ready to Sell? How to Make Your House Feel 20 Years Younger! 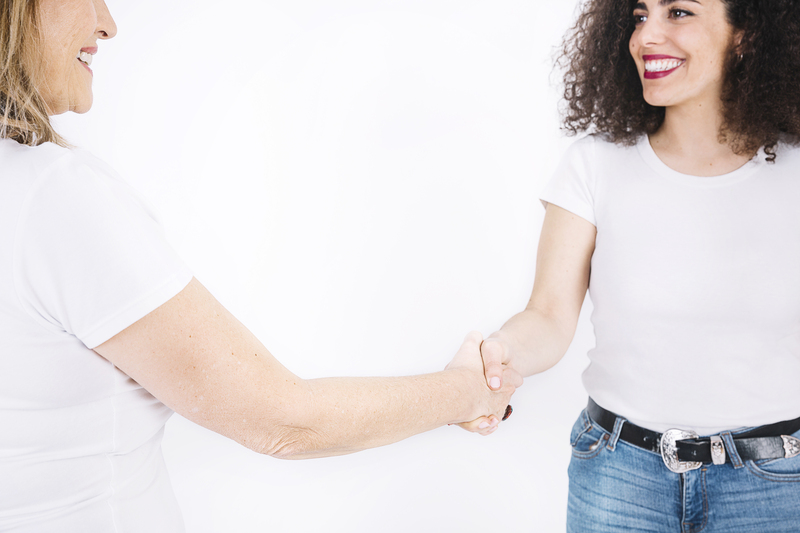 Unless you’ve already been referred to a professional home stager by a trusted friend or real estate agent, you might have to find one yourself. And while it can be somewhat confusing and perhaps even a bit intimidating, it’s easy to find a good stager if you just know the right questions to ask! 1) Do you have a portfolio of your own work? A picture speaks a thousand words, and that is certainly true when it comes to hiring a staging pro! An experienced stager should be able to provide before and afters of homes they’ve staged and should be able to explain what they did and why. PS – Some training companies provide before and after photos for their students, so make sure to verify the photos portray their own work. 2) Do you have current references? Likewise, you always want current refs. And actually CALL THEM! Just like you would check the references of any contractor. Since Home Staging is not a state or federally regulated industry, anyone can call themselves a stager! Make sure you hire someone who legitimately knows what they’re doing and has industry experience, or if they are new to staging, at least you can find out how they did. Was their reference happy with their work and would they hire them again, are good things to know! 3) What is your fee structure? Every stager is different and their fee structures can very from hourly, to by-the-room, to by-the-job. Make sure you know ahead of time how they plan to charge you. 4) Are there any additional fees involved? No one wants to find out what they were quoted and what they are being billed for are two different things, after the fact! Find out what is included in advance, and specifically ask if there are any additional charges not included such as furniture and prop rental, travel fees, etc. Then make sure to get everything in writing before you hire! 5) What do I need to do before you arrive? Preparing yourself and your home for a professional stager to come in can vary from ‘nothing’ to ‘box up everything smaller than a football.’ The more you can get done yourself will typically save you $$$…especially if the stager bills by the hour. So make sure to ask in advance. 6) Should I be here for the staging session? Some stagers want the home owner on site, some prefer they not be there at all. However, since it is YOUR HOME, you can be there if you want to be there. But if you absolutely can’t be there (or simply prefer not to hang around), make sure to verify that is ok with your staging pro! You might be needed for further instruction. 7) Can you make recommendations beyond your scope of expertise? Just like fee structures vary among stagers, so do services. Some specialize in consultations only, some only stage vacant listings, etc. Ask up front if the stager you are contemplating hiring can suggest paint colors, interior updates, curb appeal enhancements, etc., even if providing those services is not something they can do themselves. 8) How long will it take, from start to finish? This can be tricky sometimes depending what all needs to be done, but most experienced stagers can give you a ballpark figure of how long it will take them from start to finish. Keep in mind that if your house is larger or you have a lot of collections and the stager will need to box up some of your things, this will add to the time on site. If you are going to be hiring someone to come in and move your precious belongings around, make sure they carry some kind of insurance. You don’t want the stager to accidentally drop your prized Ming vase, only to find out they can’t cover the expense to replace it. Ask for their insurance policy number and call to verify it’s current and up-to-date. Better to be safe than sorry.